In 2016, it was decided by the citizens of the UK to withdraw from the European Union (EU). Considering the volume of trade throughout the UK, EU and the rest of the world, there are likely to be implications for the free movement and taxing of products to and from these economic areas. In view of the economic importance of the Engineering industry to Europe and the UK, Kempston Controls supports the industry-wide position that it is crucial that Brexit does not result in any reduction in access to quality parts. 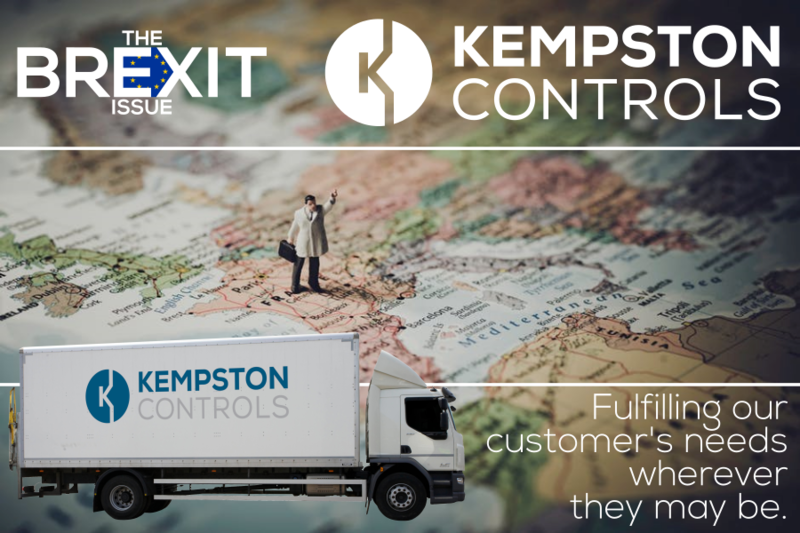 Kempston Controls also needs to ensure our business is sustainable by continuously monitoring Brexit developments and putting in place a number of strategies to ensure the company and its customers are left in the strongest possible position during and after the withdraw from the EU. The main risks identified by the Kempston Controls Leadership team are potentially restricted or significantly delayed supply of parts, a move away from a common rule book which ensure standardisation across the markets and increased costs due to import and export duties. Inevitably, there is a lot of uncertainty as negotiations take place and in order to leave sufficient time for approval by the Council of the European Union and both the UK and the European Parliaments before the UK exits the EU on 29 March 2019, the Withdrawal Agreement needs to be negotiated by March 2019. While it is possible that the exit date could be extended, doing so would require the approval of all remaining 28 EU member states, so Kempston Controls will continue to coordinate its efforts related to Brexit and to develop contingency planning in case of a “hard Brexit” in March 2019. Going forward, Kempston Controls will continue to be well positioned to offer our clients the services and solutions they need, no matter how Brexit negotiations develop. Kempston Controls has a long-standing presence as an employer in the UK. We are, therefore, very invested in the outcome of the UK’s negotiations with the EU particularly around the common rule book, that governs standards such as safety and electrical devices. We recognise that as Brexit unfolds a number of parties will be concerned, including our customers, suppliers and our network of agents and distributors that this is resolved, and a clear strategy is made for the future. In addition, we continue to research the implications of potential tariff and quota restrictions and considered the potential disadvantages, and advantages of these.